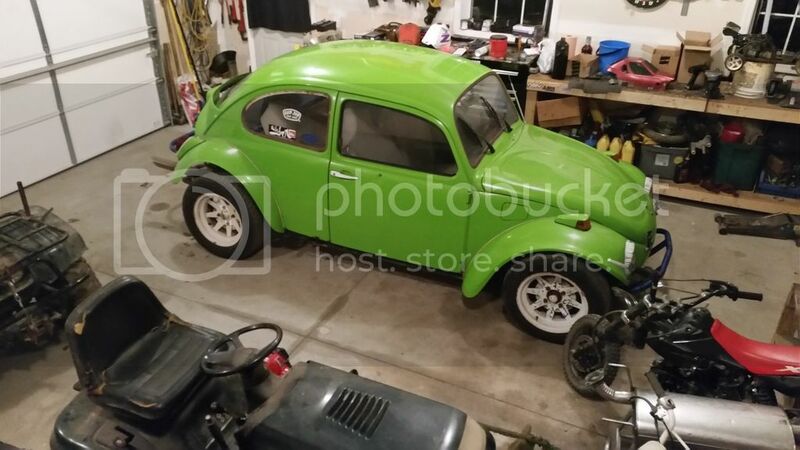 Just picked up my first 1970 Bug yesterday. Looking to go through it a bit with a slight build along the way. I look forward to learning more about these little guys on here. Well that pic link didn't work.